No offers to sell for me. 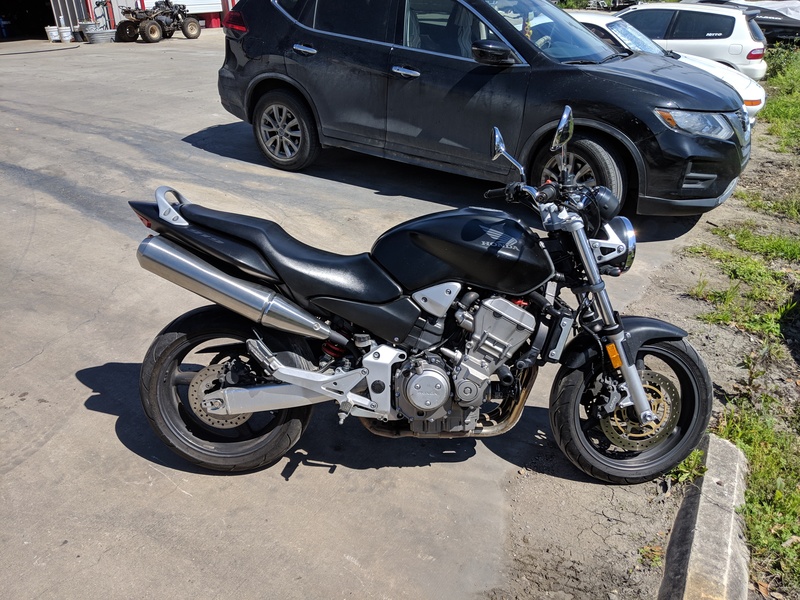 Nothing about low-ballers being shot is the good news: $5400 for this rare Buell may not be too far out of line (Kelly Blue Book says more like $3585), but this one’s supposed to be near perfect, with only 8000 miles, and meticulously maintained. Rare collectible only about 1500 made. Meticulously maintained by Senior rider / Mechanic. This bike has never been dropped or abused. The rest of the ad is here; the seller’s in Oceanside, California, if you’re interested. The best part is the seller links to an old MO test by Pete Brissette, another MOron of impeccable breeding and taste. Really, what got me stalking Buells again, was a story I read at Motorcycle News about Bottpower‘s newest Buell build, the XR1 White Carbon, which goes a bit beyond snazzy. Your Bottpower XR1, as we all know, is built using the long swingarm Buell used on the XB12SS and the Ulysses. OK, I didn’t know that, but that makes the TT the perfect donor bike. From there, every XR1 these guys have made is fully customized to the customer’s wishes. Trevor, who ordered up the White Carbon, wanted the seat number plates shorter than normal, so BP did that. Also, this the first XR1 with an Öhlins TTX shock that has been custom made for it, with the correct length and damping characteristics. Regarding the paint scheme, Trevor wanted a simple and clean design, using white as the main color and also showing the carbon fiber of the parts – also white rims; love them or hate them. Trim it in a carbon fiber front fender, the original Buell ZTL 6-piston front caliper, Torque Hammer silencer, Motogadget display, Continental tyres, Active throttle, Brembo master cylinder, and Rizoma license plate holder and turn signals. It also mounts a Bottpower triple clamp (also valid for Buell XB bikes) and an Easton handlebar. Along with the custom-built Öhlins at the rear, the White Carbon uses a Buell 1125 fork up front, with 47mm tubes instead of the 43mm XB12SS fork. tubular backbone, which it claims reduces the bike’s weight to just 395 pounds (179 kg) – 44 lbs less than a Buell XB12 SS. 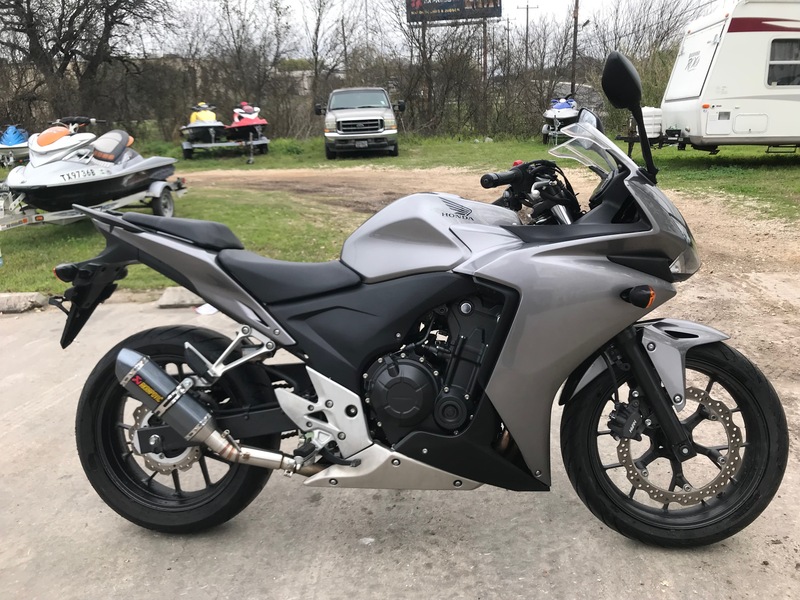 “The XR1 chassis has been designed and built keeping the original Buell XB geometry, so it has the same behavior, improved by the weight reduction. I wonder if anybody mentioned vibration? The Bottpower frame appears to bolt right up to the engine; the Buell Uniplanar system had a unique and effective way of rendering the big, throbulous 45-degree Twin completely subdued. Anyway, the breathed-upon 1200 motor in the Bottpower is said to produce 100 horsepower, with lots of torque. Bottpower will build you one of your own, or you can buy their kit, or parts from their kit; however you choose to do it, it won’t be inexpensive. It will be unique, and if you’re interested in entering the Pikes Peak TT, an X1R won its class and finished fourth motorcycle overall in 2017. As for me, if I had $5400 I’d probably make a lowball offer on the guy in Oceanside’s standard TT, in a diplomatic way that wouldn’t get me shot, and just leave the old Buell TT bone-stock and perfect. 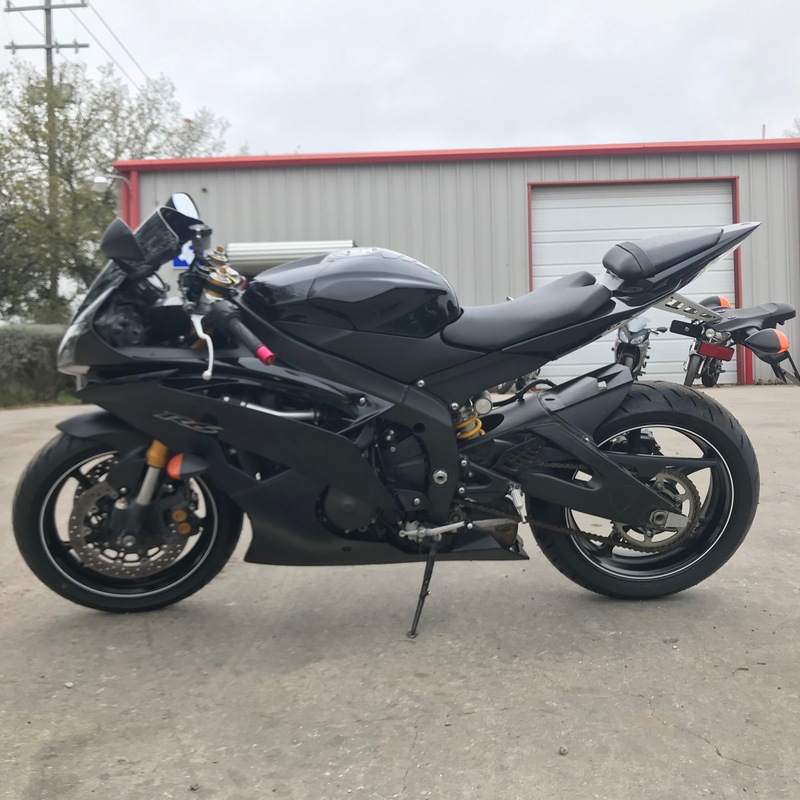 The post Craigslist Deal o’ the Week: Buell Super TT or Bottpower Building Block? appeared first on Motorcycle.com.